Bulk Foods & Canned Goods sold at the PA Dutch Market in Annapolis MD. 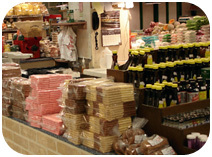 Dutch Market Bulk Foods has a full line of ingredients for your baking and kitchen needs available in bulk. Sugar, spices, flour, and other baking fares can be found here, including cake-decorating needs and food colorings. 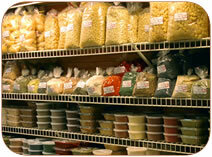 We also carry a line of dried foods and soup mixes. We have canned goods as well. Try some jellies, jams, or relishes canned by local canneries in Lancaster County using traditional home-style recipes. 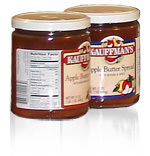 Buy your canned goods here and enjoy the taste of country canning. ©2009 PA Dutch Farmers Market. All rights reserved. Site by WebTek.